The ABA Task Force simple admonition actually mirrors a Supreme Court mandate that all attorneys must exercise “billing judgment” in both the preparation and review of those invoices before they are sent out. See Hensley v. Eckerhart, 461 U.S. 424, 436 (1983) (holding that at all times attorneys should exercise “billing judgment”). This is why when reviewing fee petitions, courts will invariably look to see if they can tell if the attorney has exercised billing judgment. See, e.g., Hayes v. Astrue, 2010 WL 5479611 (N.D. Tex. 2010)(court found attorney lacked “billing judgment” in not reducing excessive hours and hours spent on clerical tasks). 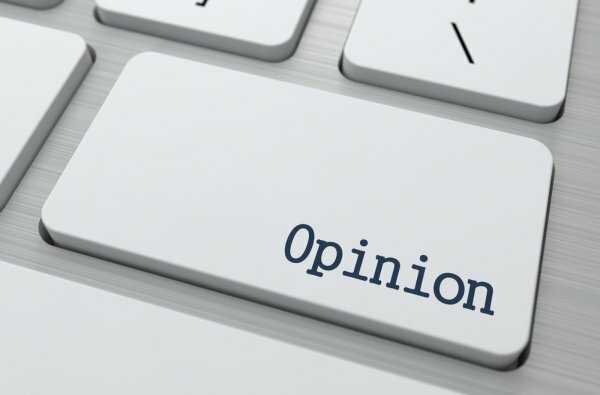 Despite what is an ethical and legal duty to do so, I often review legal bills that very clearly demonstrate that the billing attorney has failed to exercise billing judgment. Not only do I see such things as duplicate entries and obvious clerical tasks billed for, I also often see typos or grammatical errors in the legal bills. All of this supports a conclusion that the billing partner did not review or proofread the bill before it was sent out. I find this to be a very ironic situation because I know how precise most lawyers are in the preparation of their documents. A brief sent out with a misplaced comma or a misspelled word would be viewed at some firms as a majority catastrophe. Yet, the firm’s legal bills may have all kinds of simple mistakes that could and should have been caught on review before the bills were sent out. 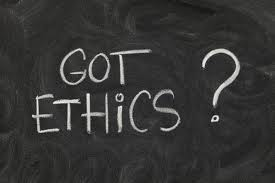 Last year, I provided four CLE seminars to bar associations on ethics in legal billing. One thing I told all attorneys in my presentations was that some of their clients may not read the 20 page brief they sweated blood over and is perfect in every detail, but that all of their clients will read their legal bills. If the bills are sloppy and have obvious errors, it causes me to be even more on the lookout as I review the bill. I am thinking that because it looks as though the billing attorney has failed to exercise “billing judgment,” I must now step in and do it for the attorney just as a court would do. 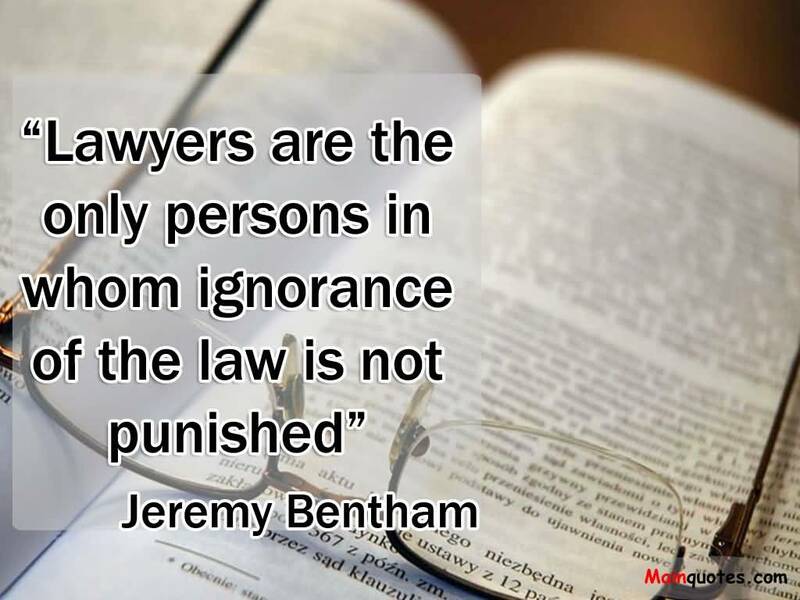 This is why attorneys who send out bills that fail to demonstrate a proper exercise of billing judgment not only do not fulfill their ethical duties, they fail to use good business sense.